Home » PC tips , tech news , Tips and Tricks » How To Get your unique web identity with OneID and Say Goodbye to Usernames and Passwords! How To Get your unique web identity with OneID and Say Goodbye to Usernames and Passwords! The Internet has always been one of our favorite hangout places ever since it became a part of our lives. The digital life now has become a lot simpler. Thanks to the recent developments in technology over the past few decades, we can perform many critical operations online without having to worry about security. Paying bills, shopping for stuff and banking are only some of the activities we perform online. These critical operations need to be authenticated in order to verify it is actually you carrying out the operation. OneID keeps all your necessary information in an encrypted format that is accessible only by you. All OneID transactions are carried out with the help of three key elements – your OneID, yourOneID repository and your OneID registered device. Due to its device-centric nature, OneID transactions can only be performed on a pre-registered device. * Billing details for online shopping transactions. * A record of all the sites you have logged in. 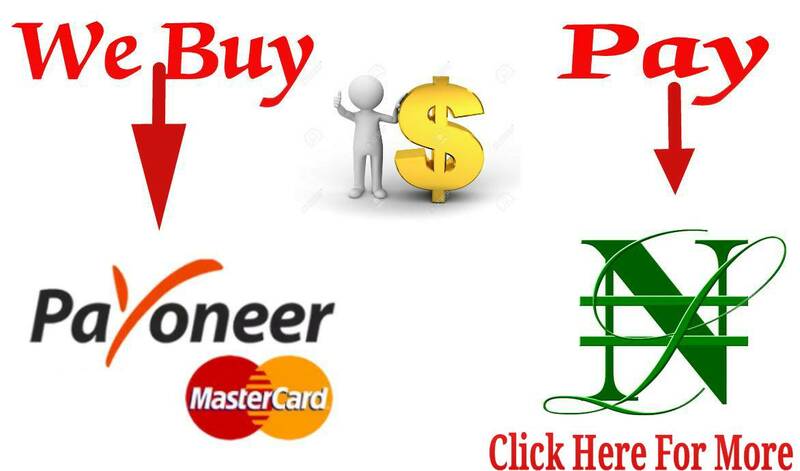 * Bank Account Details, credit card details and other information required for OneID transactions. When you Sign up for a OneID account, the device you are using is automatically registered. Henceforth, when you want to add a new device, you’ll need to authenticate it with the OneID app on your smartphone. No third person will be able to use your OneID. The Remote app gives you additional security by allowing you to lock your device remotely via your smartphone when you are away from your device so that no one can use it and your OneID in your absence. Set your OneID registered phone to notify you of every online transaction and let you authorize them. Your OneID is thus controlled by you alone. By now you would have realized how secure your OneID is. Now we’ll see how OneID can change the way we make transactions on the Internet. You will eventually see the following buttons on several sites. 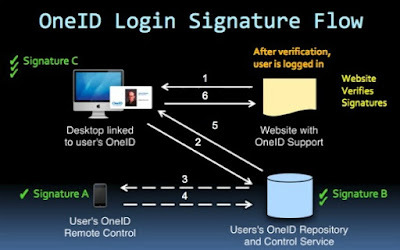 OneID Sign In: Just click on the “OneID Sign In” button on any site and you will be automatically signed in. OneID Quickfill: The Quickfill feature is one of the most exciting features of OneID. Click on “Quickfill with OneID” on a OneID supported site and all your forms will be filled instantly. The information will be used from your OneID repository. No need of filling up registration forms or entering your username and password to log in, your OneID does it all. OneID Checkout: With OneID Checkout, online shopping is completely redefined. If a website supports OneID Checkout, everything has already been done for you. Just place your favorite shopping item in the cart and click on “OneID Checkout” and that’s it. Payment will be automatically be made using your account information in the OneID repository. So go ahead and create your OneID now and get your unique web identity.